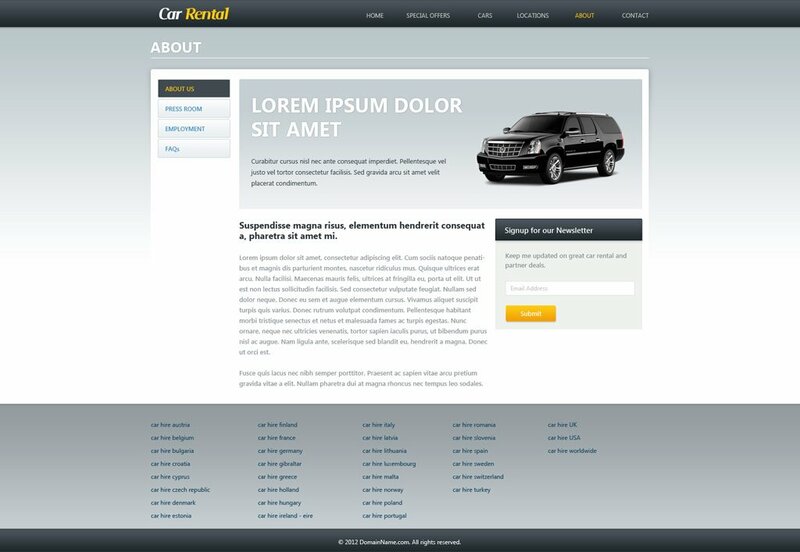 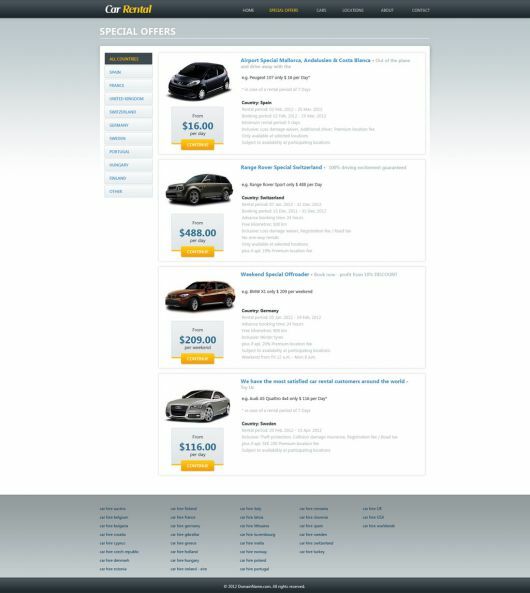 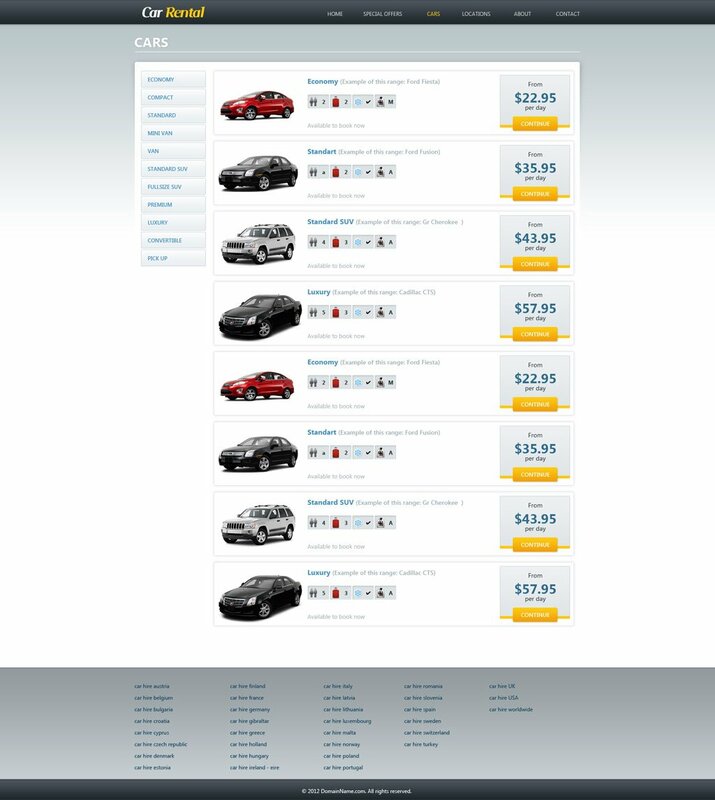 Download for free this professionally designed car rental template to refresh your web design and style. 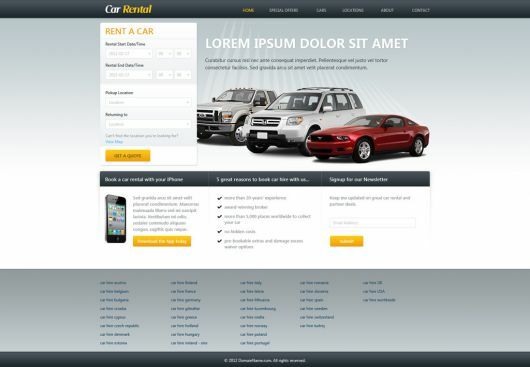 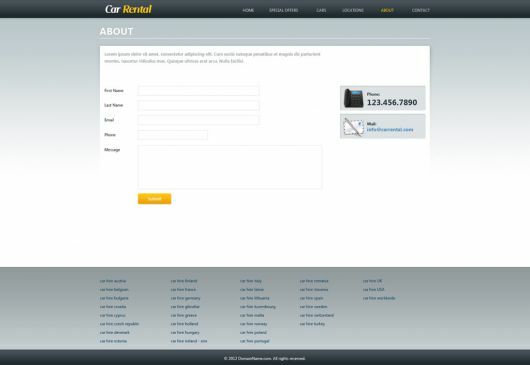 Get also our Car Rental Script and deliver easy to use and manage car rental website. 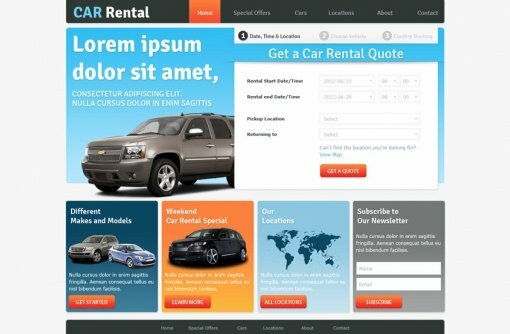 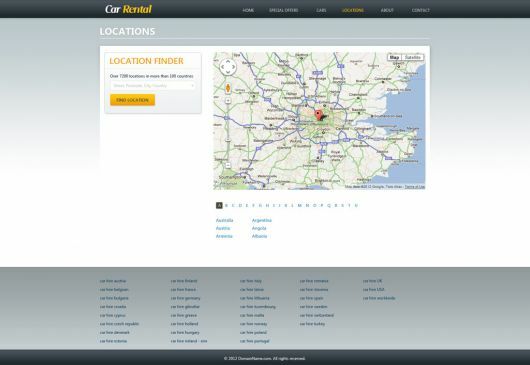 Do not miss to check out our ready-made Car Rental Websites and design services.